Pentax K-1 Mark II is coming! 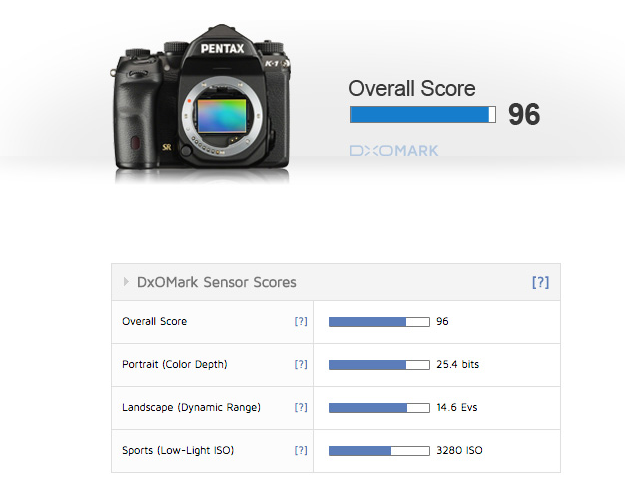 Here are the detailed specifications, leaked at the PentaxRumors. This new camera is expected to be announced in next few days. This entry was posted in Pentax camera and tagged Pentax camera rumors, Pentax K-1 on February 14, 2018 by admin. Pentax K-1 Mark II is coming! According to the latest rumors from NC, Pentax will soon the new Full-Frame FlagShip Pentax K-1 Mark II. However, the announcement date is unknown yet, maybe around CP+ Show in Japan . This entry was posted in Pentax camera and tagged Pentax camera rumors, Pentax K-1 on January 26, 2018 by admin. According to the latest rumors from pentaxforums, Pentax will soon release a new firmware update version V1.40 for the new Full-Frame FlagShip Pentax K-1 camera. This entry was posted in Pentax camera and tagged Pentax camera rumors, Pentax K-1 on November 12, 2016 by admin. This entry was posted in Pentax camera and tagged Pentax camera rumors, Pentax K-1 on September 17, 2016 by admin. 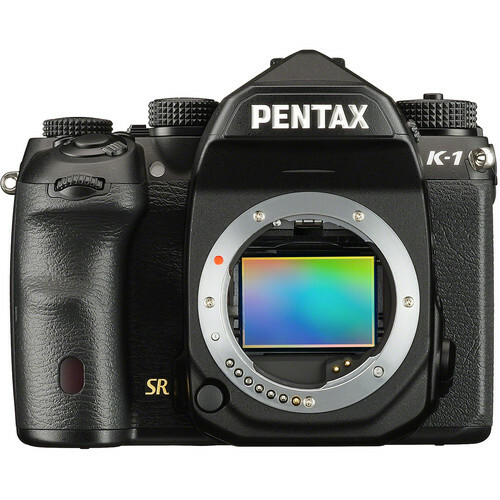 The new FlagShip Pentax K-1 camera is now shipping in the US. Amazon has just changed the status to “Temporarily out ot stock“. This means the shipping to existing US pre-orders has already started. B&H listed to start shipping at the Beginning of May 2016 while Adorama will start shipping this item on 05/15/2016. There are also a few K-1 listings at eBay. This entry was posted in Pentax camera and tagged Pentax camera rumors, Pentax K-1 on April 27, 2016 by admin. Pentax has just announced the new flagship Full-frame camera: Pentax K-1. Japanese Webside Dc.watch posted several beautiful sample images.The price of pentax K-1 is for $1,799 and available for pre-order online (Amazon/ B&H/ Adorama/ eBay). Just enjoy! This entry was posted in Pentax camera and tagged Pentax camera rumors, Pentax K-1 on March 1, 2016 by admin. Pentax has just announced the new flagship of the acclaimed PENTAX K series: Pentax K-1., featuring 36.4 effective megapixels and ISO 204800, Five-axis, five-step camera shake compensation and Smart Function, Flexible Tilt-Type LCD monitor. The price is for $1,799 and available for pre-order online (Amazon/ B&H/ Adorama/ eBay). 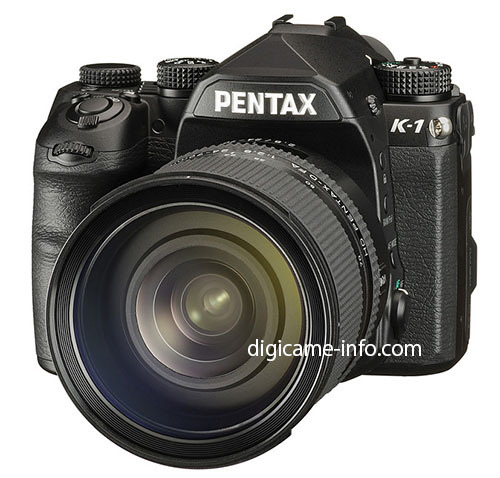 Here are several first official sample images of Pentax K-1. 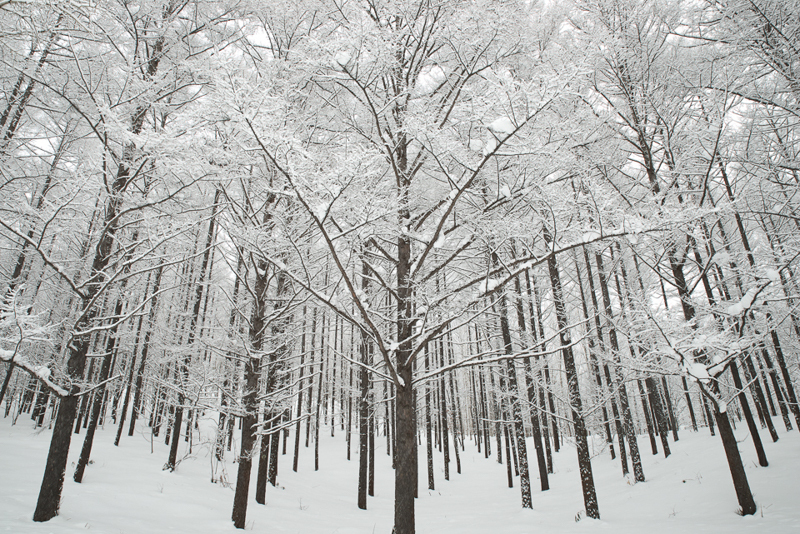 This entry was posted in Pentax camera and tagged Pentax camera rumors, Pentax K-1 on February 18, 2016 by admin. Pentax has just announced the new Pentax K-1, featuring a large image sensor equal in size to the full image area of 35mm film. Equipped with an AA-filterless CMOS sensor with 36.4 effective megapixels and many unique PENTAX imaging features and technology, Pentax K-1 makes it easy for photographers to take super-high-resolution images. The price is for $1,799 and available for pre-order online (Amazon/ B&H/ Adorama/ eBay). Here are the detailed specifications of the upcoming Pentax full frame DSLR Pentax K-1, leaked from the Digicame-info. This new camera is expected to be announced on February 18th, 2016 and start shipping in late April, featuring the same 36MP FF sensor as Sony a7R. The price of Pentax K-1 is about 1,999-2,299 euro. 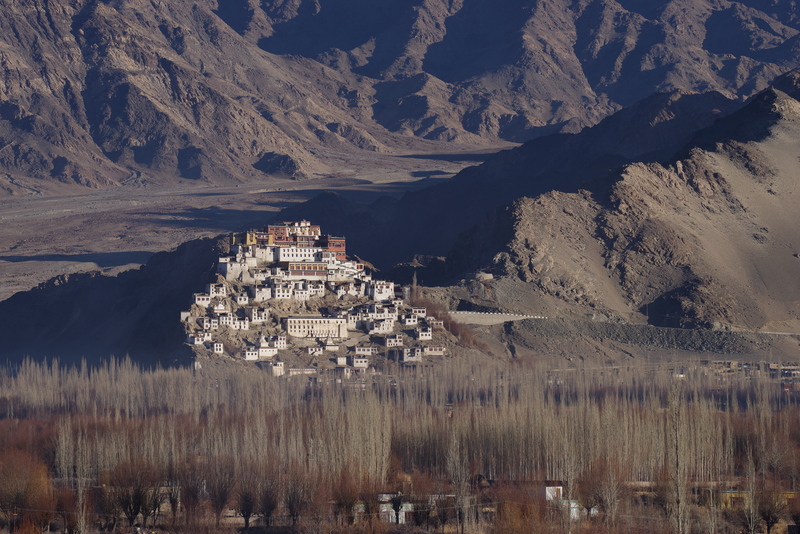 This entry was posted in Pentax camera and tagged Pentax camera rumors, Pentax K-1 on February 17, 2016 by admin.